Poughkeepsie… Dutchess County Executive Marc Molinaro has announced Arts Mid-Hudson is currently accepting nominations for the 2019 Dutchess County Poet Laureate appointment now through January 2nd. Dutchess County established the unpaid role of Dutchess County Poet Laureate in 2016 to honor local outstanding poets, integrate poetry into the community, enrich the education of our young people, and enhance the County’s position as a cultural center in the Mid-Hudson region. 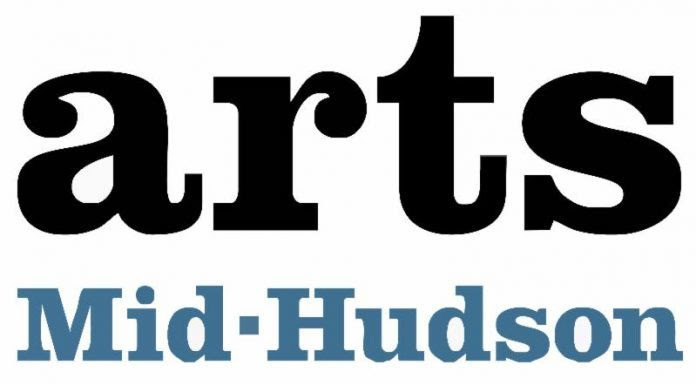 Arts Mid-Hudson manages the process of the public call for nominations, inviting a panel of literary professionals and community members to make a recommendation for approval by the County Executive. Nominations may come from individuals or organizations within or outside of Dutchess County. Poets may also self-nominate. For complete guidelines and to submit a nomination, visit the Arts Mid-Hudson website. Annandale resident Robert Kelly served as the County’s first Poet Laureate in 2016 and Poughkeepsie resident Bettina “Poet Gold” Wilkerson currently serves in the post and was originally appointed in 2017.